Annual meetings. Business pitches. Breakout sessions. 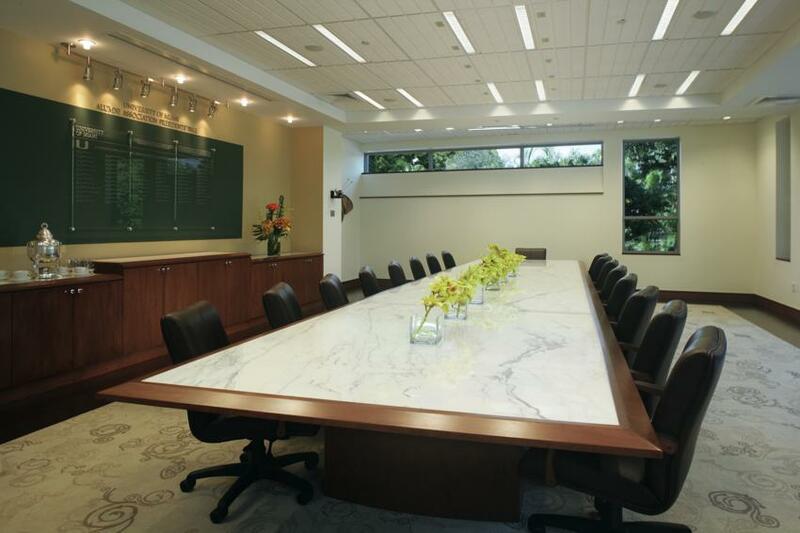 The Executive Conference Room is a state-of-the-art space for larger business meetings. 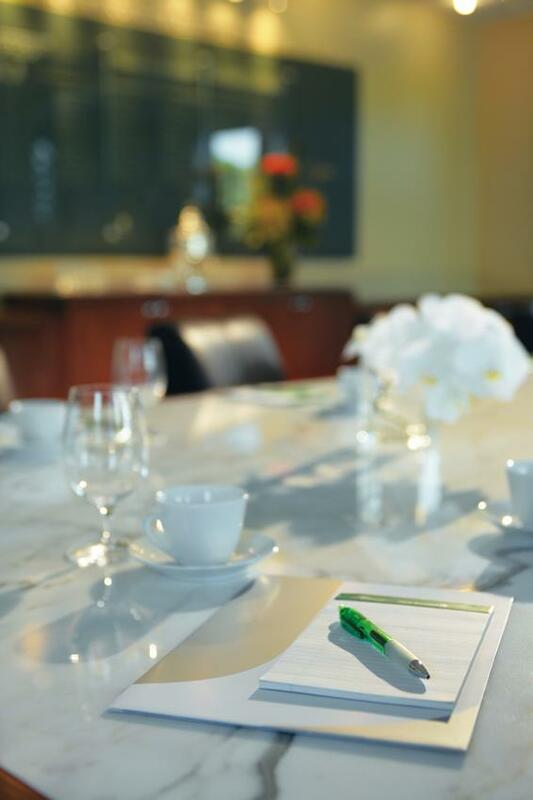 With a 36-seat capacity featuring comfortable leather chairs, it’s a great place to gather the board of directors. 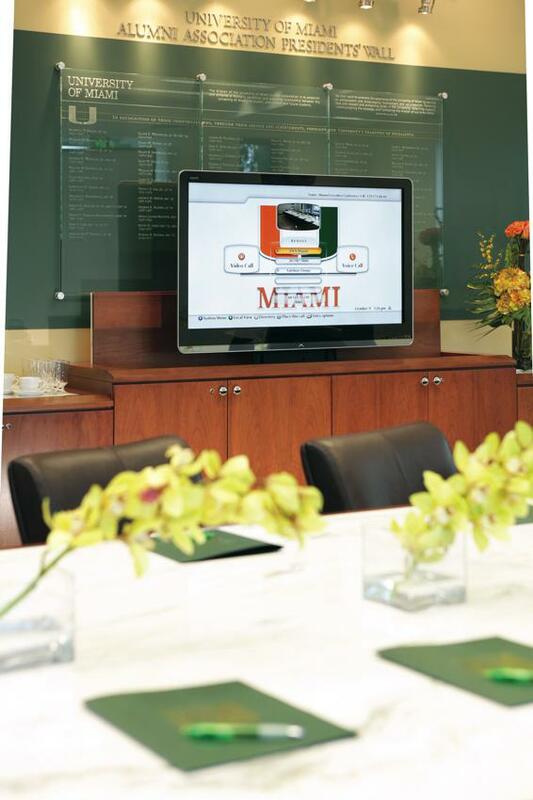 And with video conferencing capabilities, local and national teams can convene with ease.